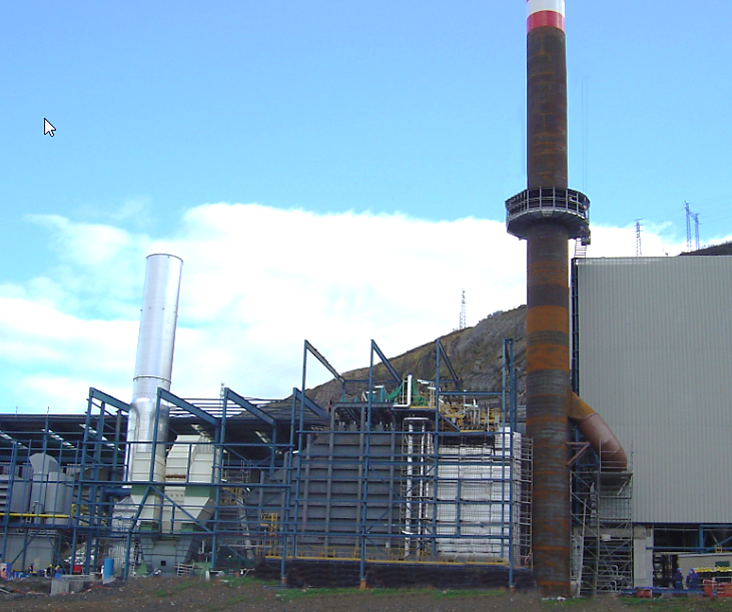 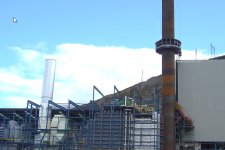 LOINTEK offers customised steam generation solutions for the chemical and petrochemical industries and also for the power generation industry. 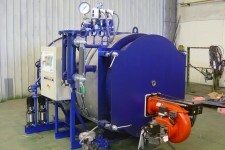 Depending on the needs, of the characteristics of the steam to be produced and on the fuel or the heating element, LOINTEK offers the solution that is best suited to each case. 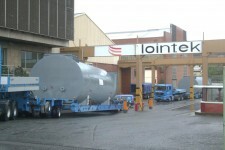 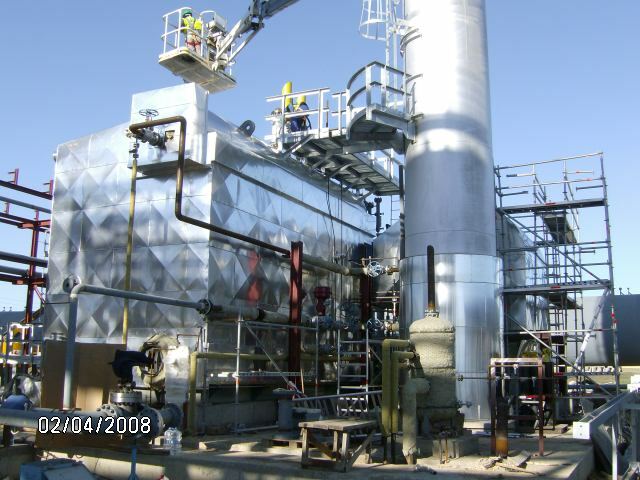 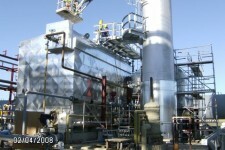 LOINTEK is responsible for the design, manufacture, and installation of boilers and auxiliary elements for a proper operation under a turnkey solution. 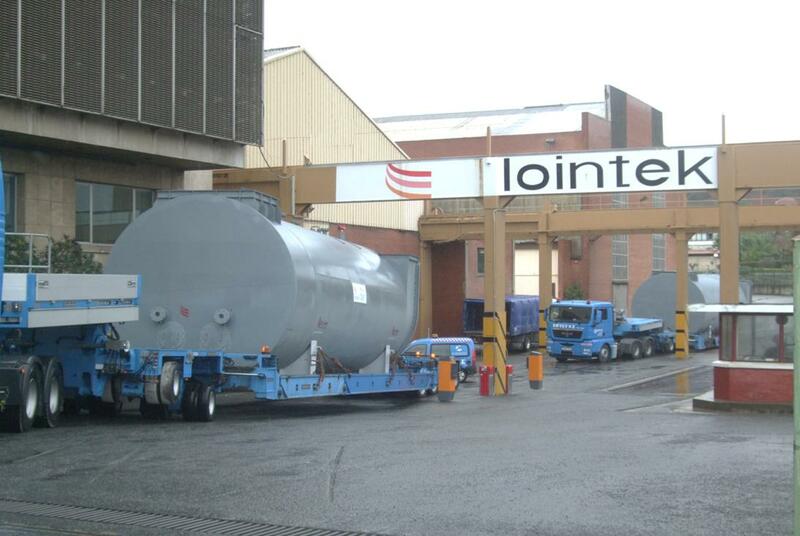 Among the ancillaries supplied, LOINTEK can include the fuel feed system, ducts, fans and other equipment of the flue-air system, electrical and I&C installations, auxiliary piping of steam and water that the client needs. 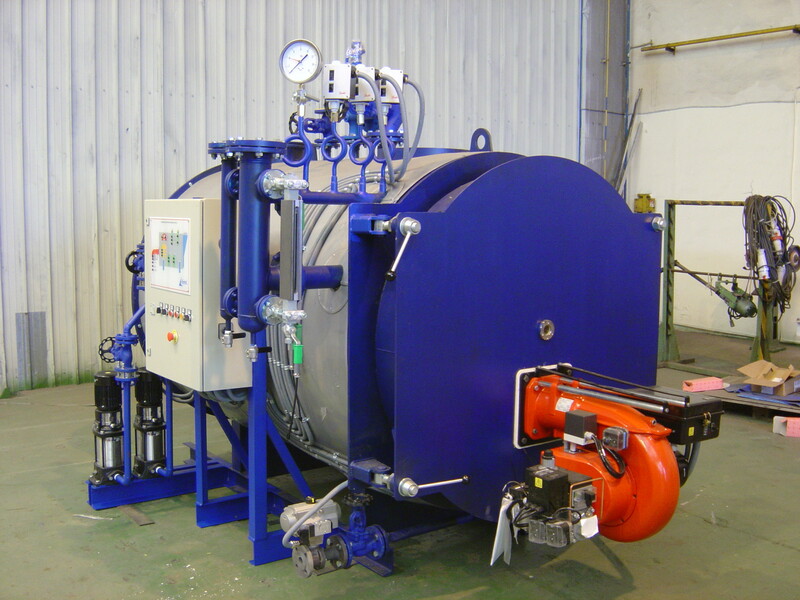 The team of boilers is formed by experienced engineers who, with the most innovative software, providing a comprehensive service, seeking fulfillment of the marked requirements and requested performance. 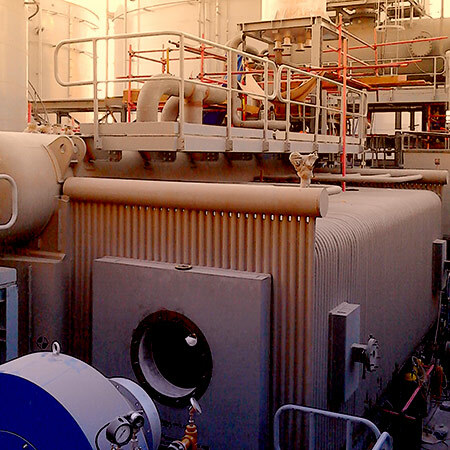 The team of boilers develops a customized project according to client needs, advising him to achieve greater efficiency and optimizing the useful life of the installation. 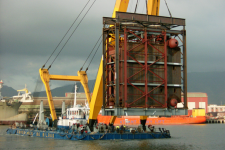 The boilers can be delivered completely finished from our new facilities at the Port of Bilbao. 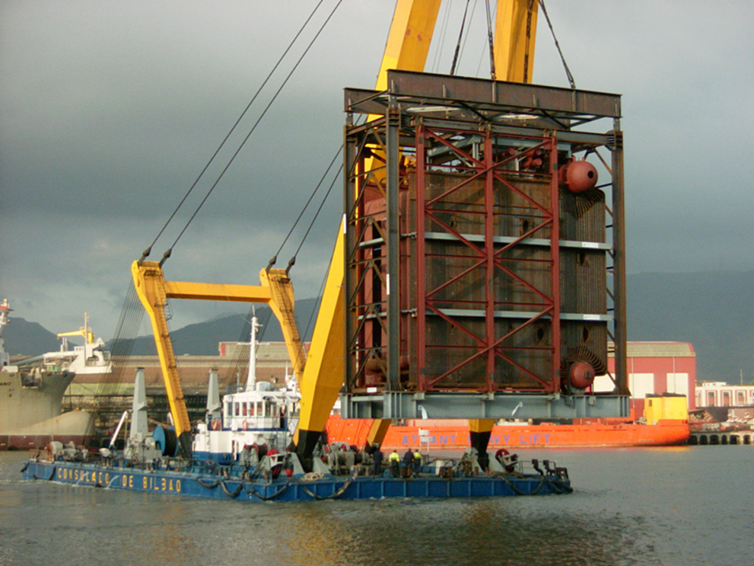 Alternatively they can be delivered partially assembled for transportation purposes.